Magenta Nokia Lumia 900 Coming to AT&T Soon? 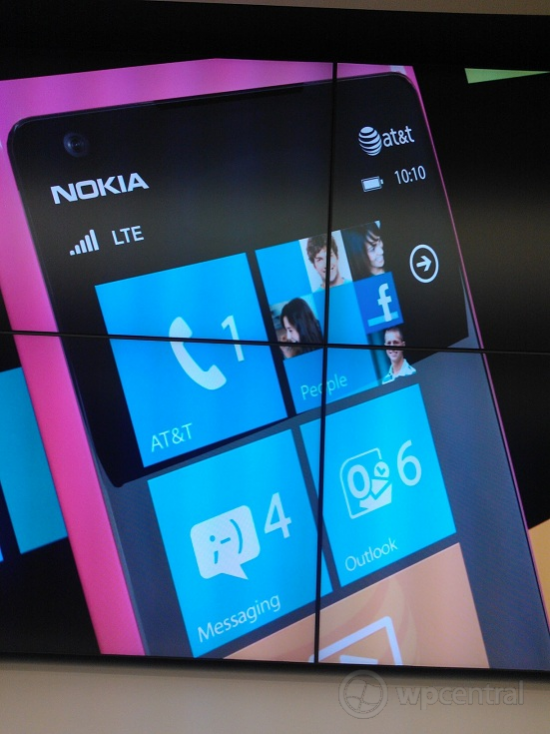 In a Microsoft store, someone noticed a magenta Lumia 900 with the AT&T logo displayed on a screen. The phone obviously appears to be magenta but it the past, tight form fitting cases have tricked us all. With the white Lumia 900 coming to AT&T April 22nd, it makes sense for a magenta color to be right around the corner as well with Mothers Day coming up? Only time will tell if this is the real deal as it would really help keep the momentum going for the Lumia 900 down the line at least until next month. Written by: Hyde13 on April 16, 2012.